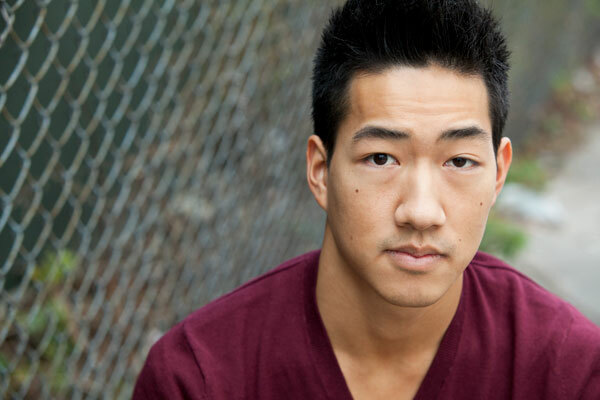 Alex Wong was born in Canada. In 2000 Alex won two Junior World Titles in Tap and Showdance. Alex won the Audience Choice Award and was a Bronze Medallist in the 2003 Genee International Ballet Competition. 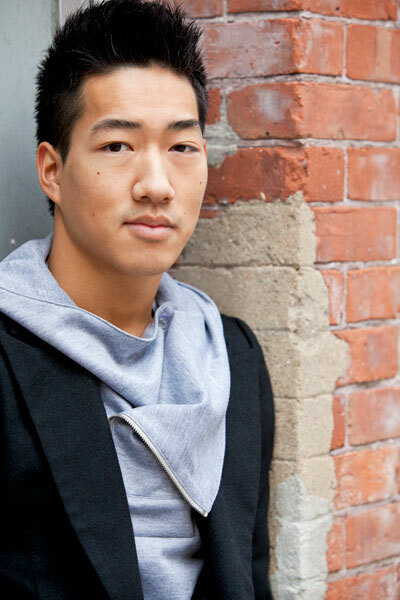 In 2004, he became the first Canadian to win the Prix de Lausanne competition in Switzerland. 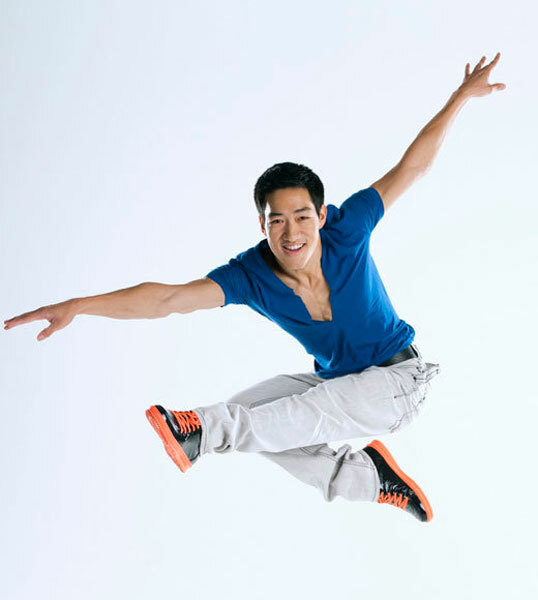 He danced with American Ballet Theatre and was a Principal Soloist with the Miami City Ballet. 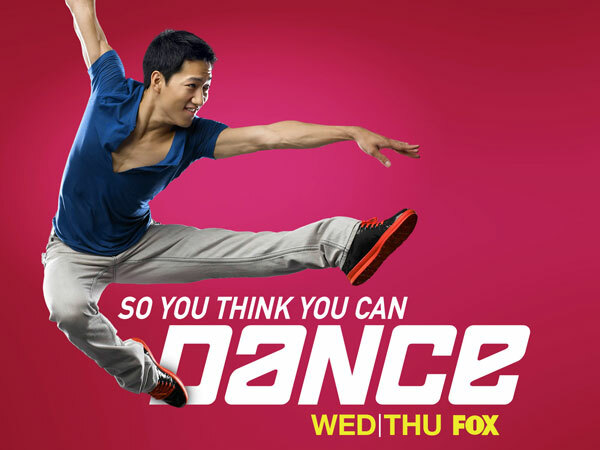 Alex was a finalist on Season 7 of the FOX hit series "So You Think You Can Dance" competing for the title of America's favorite dancer but was sidelined by an injury halfway through the season. Later that year, both pieces Alex danced on So You Think You Can Dance choreographed by Mia Michaels and Tabatha & Napolean both won Emmy Awards. 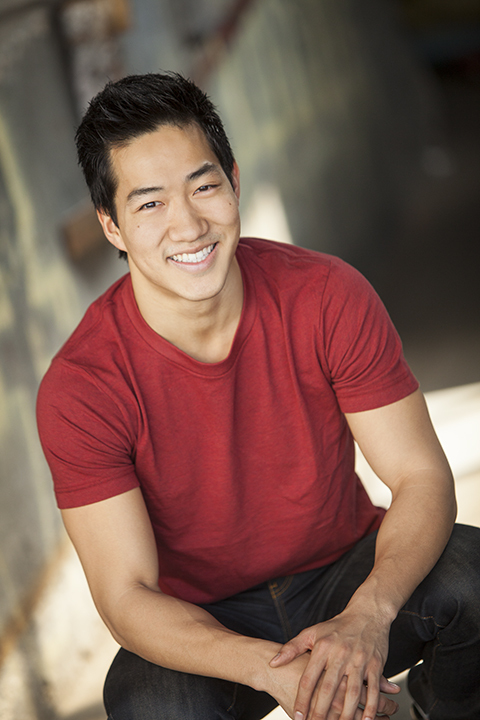 Alex has appeared on Glee, Smash, The Voice, Dancing with the Stars, SYTYCD Vietnam and China, The Oscars and several national commercials including Trident, Microsoft and McDonalds. He was also a Semi Finalist on American Idol. 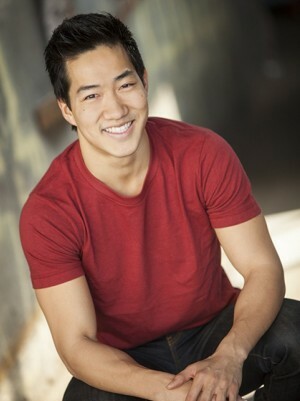 Alex released his first dance single "Crave" on iTunes and Amazon, filmed his music video, starred in a short film and had his Broadway debut, playing the role of "Sniper" in the Original Broadway Cast of the Disney musical "Newsies" which won two Tony Awards and received six other Tony nominations. Alex also won the ACCA Award for Outstanding Original Chorus for the Broadway 2011-2012 season and the album was nominated for a Grammy Award. Alex'a notable TV credits include the Starz TV series drama "Flesh & Bone" playing the role of "Kim", NBC's Peter Pan, Ted 2, The King & I on Broadway, CW's "Crazy Ex Girlfriend", "Best Time Ever" with Neil Patrick Harris, Comedy Bang Bang, Children's Hospital, Hit the Floor, SNL, James Corden and was featured on the cover of Dance Magazine. Alex also workshopped the new Radio City Spectacular Rockette's summer show with Mia Michaels and several of his recent pieces of SYTYCD have been nominated for Emmy's as well on Crazy Ex Girlfriend. Alex recently finished shooting the movie musical "The Greatest Showman" starring Hugh Jackman, Zac Efron, Zendaya and Michelle Williams playing the role of "Oriental Oddity" which premiered in theaters on Dec 20th.